Pristine 5,375 sq. 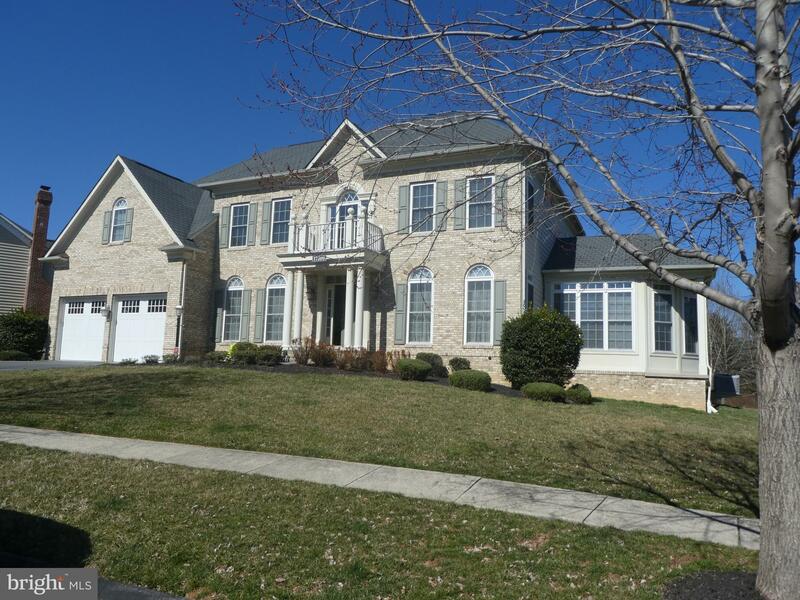 ft Colonial, plus finished basement in Auburn Village community - Majestic 2 story family room off large open gourmet kitchen with hardwood floors, recessed lights. Exquisite architectural details. Soaring ceilings, tray ceilings, two sunroom, butlers pantry, rec room, media room, exercise room. Gorgeous lot backing to trees - with a scenic view beyond the cul-de-sac. Make it your new home for the summer. © 2019 Bright MLS. All rights reserved. Information Deemed Reliable, but Not Guaranteed. Listing information is from various brokers who participate in IDX and not all listings may be visible on the site. The property information being provided is for consumers personal, non-commercial use and may not be used for any purpose other than to identify prospective properties consumers may be interested in purchasing. Listing courtesy of Bertrand Properties LLC. Data last updated on Wednesday, April 24th, 2019 02:31:03 AM.